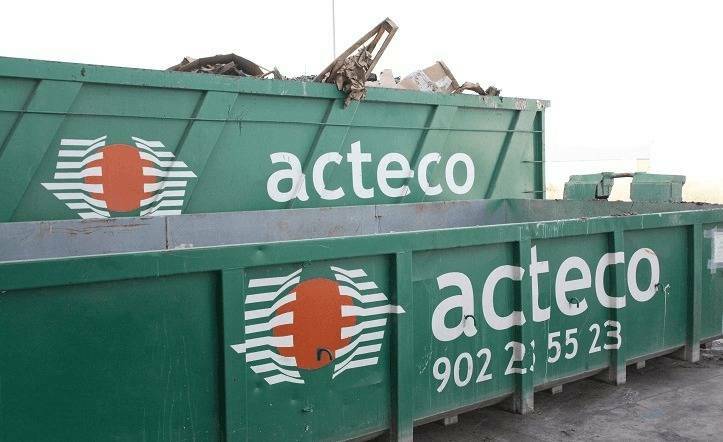 At Acteco, we have the ideal waste optimisation equipment available in order to provide all companies with a convenient and profitable service from their own premises. 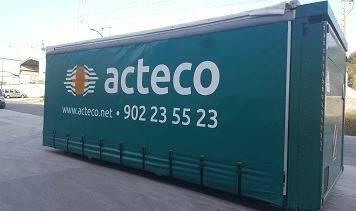 We provide customised solutions for every customer: containers, compacters, bailers, industrial parts cleaning machines, rotocompactors and waste cages supplied to our customers depending on each company’s needs. We are also committed to providing the required advice to take full advantage of the equipment’s functionality, ensuring optimal efficiency during use. 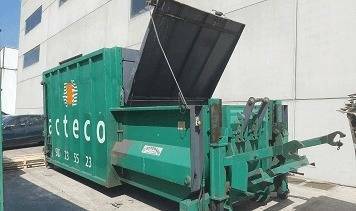 We have the best solutions to get the most out of any waste while increasing environmental and financial sustainability.